For a generation dealing with overwhelming issues TheHopeLine is ready to meet people where they are, whatever their struggle without judgement and demonstrating love. 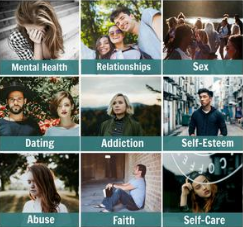 At TheHopeLine we provide help for over 50 issues through rich resources on our website including blogs, podcasts, eBooks, stories, partner organizations and spiritual hope. 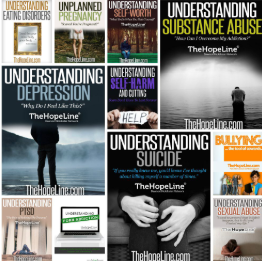 TheHopeLine has a library of over 25 free downloadable eBooks on the most pressing subjects teens and young adults face today. 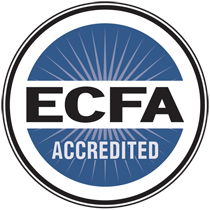 We cover subjects such as depression, self-worth, finding hope, lying, broken-hearts and so much more. The eBooks are colorful, interactive and packed full of practical advice with a spiritual perspective. If you know someone who is struggling, we may have an eBook for them. It is of utmost importance to us that we offer every resource possible for suicide prevention. Our first goal is always to save a life. 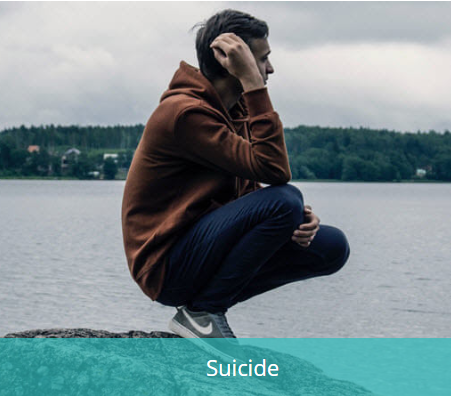 Therefore, we have a long list of resources for anyone facing suicidal ideation. We know that true and lasting hope can only be found in Jesus. We also know that God’s Word never returns void. 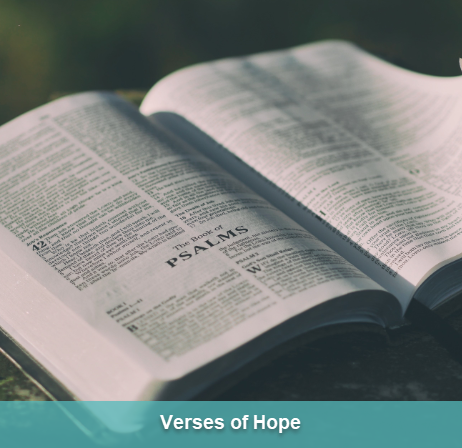 For this reason, we have created a Verses of Hope Library to offer HOPE from the Bible on many of the issues teens and young adults face today.